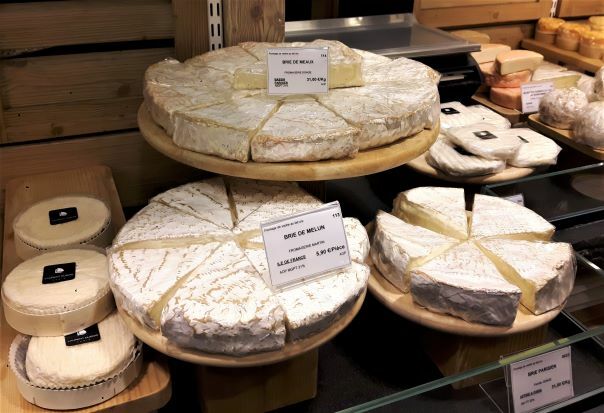 In this tour, you will accomplish multiple things: - you will get to deep dive the various categories of Food in France so you can walk into any Food specialty store in France and feel at home - you will get to discover some of the best produce. From cheeses to wine, from chocolate to cured ham, each French specialty needs a specific understanding to be discovered at its best. While it might come across as complex sometimes, the reward (amazing products) is well worth the effort. - you will also get to discover the Latin Quarter; arguably the richest neighbourhood in terms of history in Paris. There you will cross the steps of Hemingway, Joyce but also all the most influential French people in recent history - no less! - you will also get to enjoy Le Foodist beautiful settings for your lunch, as this is where the school is located, and we are very happy to help you discover our neighbourhood as well!